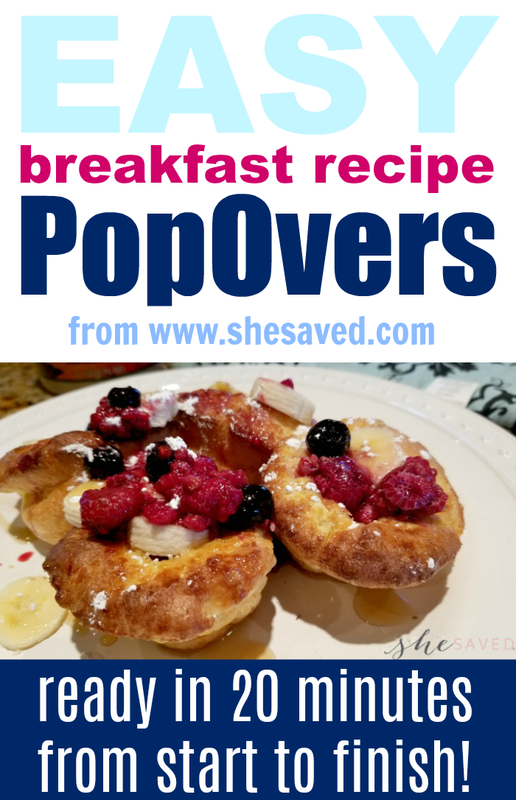 We love our breakfast recipes around here and this easy breakfast popovers recipe is one of our all time favorites. Super easy, as you’ll see, this is a great recipe for kids just learning their way round the kitchen. These popovers are super easy and pretty tough to mess up because they are THAT simple. 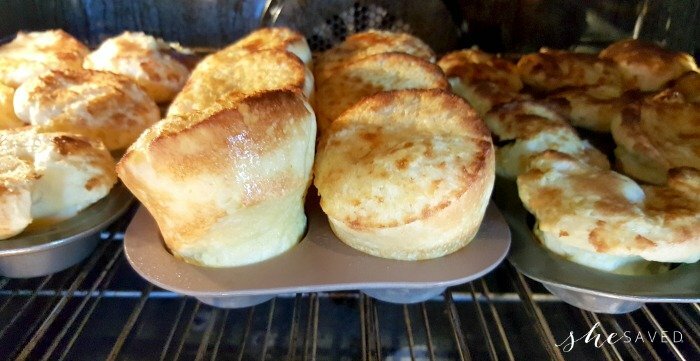 My family calls them Breakfast Popovers. 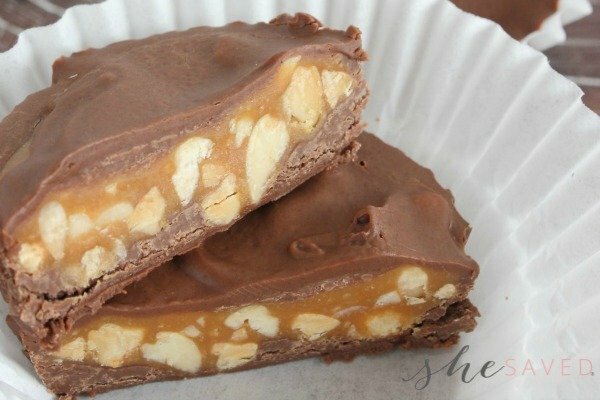 They are easy from start to finish, quick, affordable and most of all … delicious! 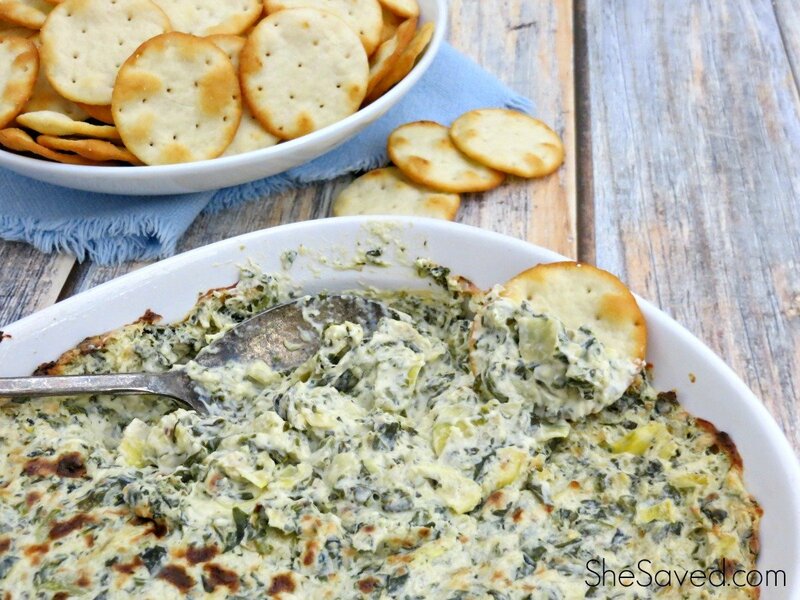 Once you get this recipe down, you can whip them up from start to finish in around 20 minutes. This is what makes them my go-to for a quick and delicious breakfast option! I literally blend them up in the mixer and pour them into muffin tins, wait 9-12 minutes and they are done! You can also hand mix them, but just make sure to whisk them really well because the airier they are, the better they are and the higher they rise. As you will discover, these also tend to rise differently depending on your location, the weather and other variables. But, regardless of how they look, they are always delicious. In other words, it’s likely you won’t have any leftovers with these. We never do because everyone loves them so much! Blend all ingredients in a blender or mix by hand. Spray muffin tins with Pam. 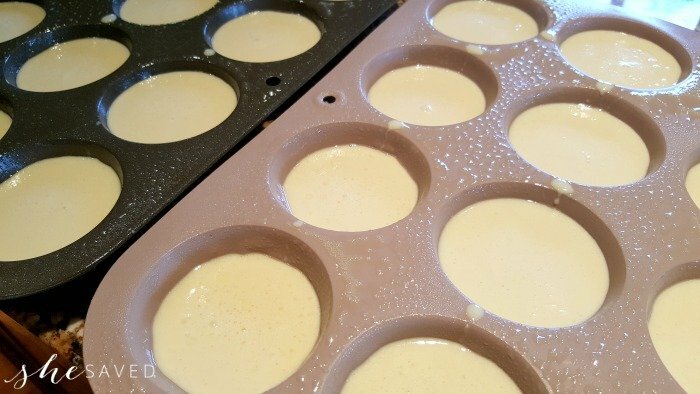 Fill muffin tins 1/2 way with batter. Put in oven for about 9 to 12 minutes on middle rack (watch them close, because they can start to darken quickly past 9 min). I like the tops to get a little crispy, so I’ll usually move them to the top rack for the last minute or so. 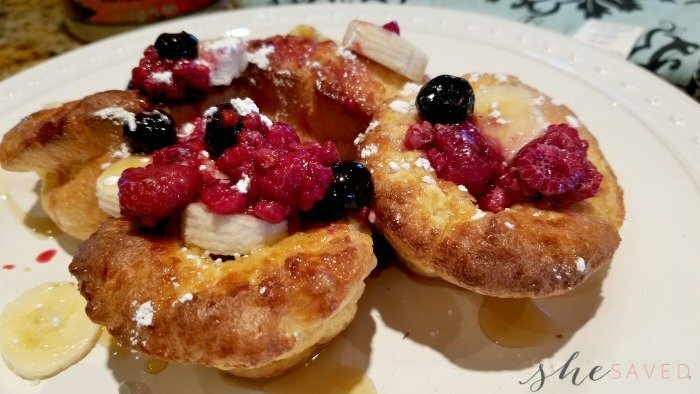 Now that your popovers are done, adding the toppings is the very best part! Get creative! Top these with home canned peaches ~ blueberries ~ applesauce, syrup, powdered sugar… whatever you like! Today we used bananas and fresh picked raspberries (so good!) This recipe makes 16-20 Popovers. 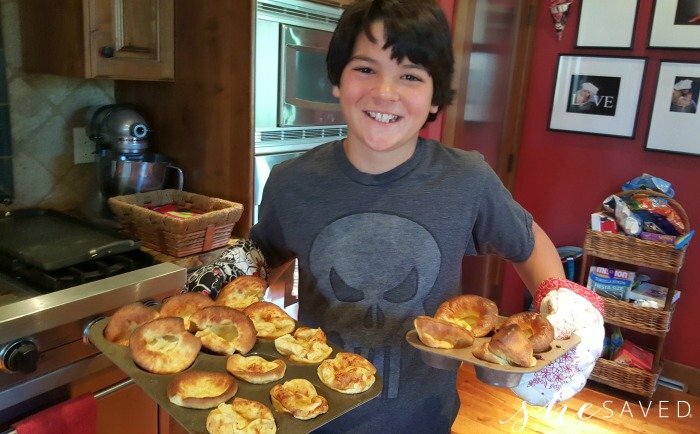 This popover recipe is actually one of the first recipes that my kids learned to make on their own and let me tell you, it’s pretty awesome to have a tweenager helping you in the kitchen. 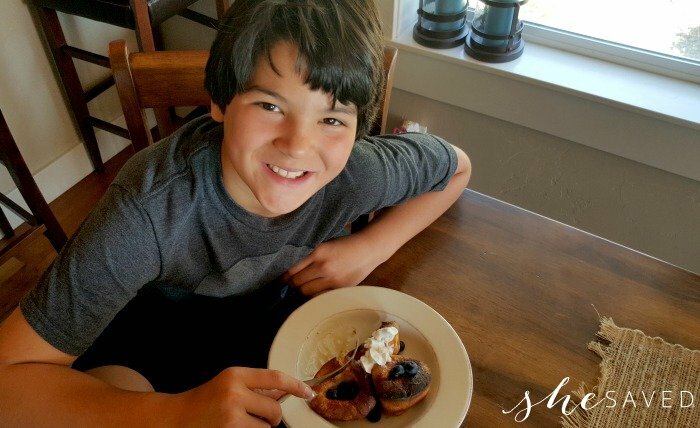 Recipes like this are a great way to get kids started in the kitchen. Blend all ingredients in a blender or hand mix. Fill muffin tins 1/2 way with batter. Put in oven for about 9 to 12 minutes on middle rack (watch them close, they can start to darken quickly past 9 min). I like the tops to get a little crispy, so I'll usually move them to the top rack for the last minute or so. This recipe makes 16-20 Popovers.